The Woodbury Heritage Society (WHS) is in partnership with the non-profit Woodbury Community Foundation (WCF). One of the roles of the WCF is to manage charitable donated funds for non-profit organizations such as the Woodbury Heritage Society monies received for the Save the Miller Barn project. The donation page reflects this. Donations to the “Save the Miller Barn” campaign can be made in honor or memory of someone special. Woodbury Heritage Society is an incorporated 501(c)3 non-profit and, as such, donations are tax deductible by the IRS. 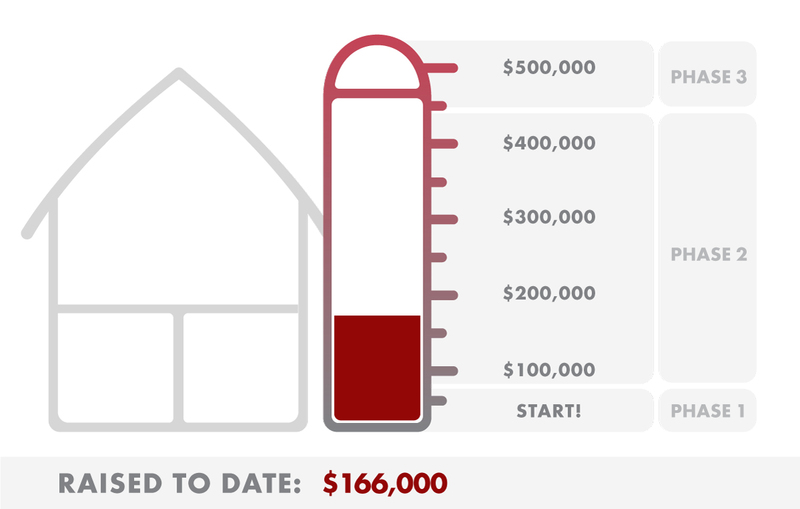 Save the Miller Barn has a estimated campaign goal of $510,500. The first and most crucial goal is to re-roof and re-side the barn to assure the barn’s preservation and full completion of the envisioned complex. The projected work and funds needed for each stage of the barn rehabilitation. Donations of needed time and/or materials are identified under Provide Goods or Service. Donations of goods and services are another great way to help Save the Miller Barn. The value of your "in-kind" donations is tax deductible. Check later for needed goods and services as the project moves forward. By partnering with Save the Miller Barn, your company illustrates that it is committed to giving back to the community. By supporting Save the Miller Barn, you will be saving a piece of Woodbury's history and heritage for future generations. 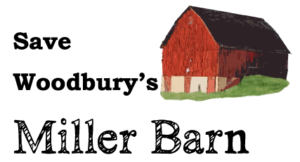 By partnering with Save the Miller Barn, you provide an opportunity for your employees to volunteer at events and/or participate in a matching gift program. Your sponsorship will be recognized on this website as well as at events.